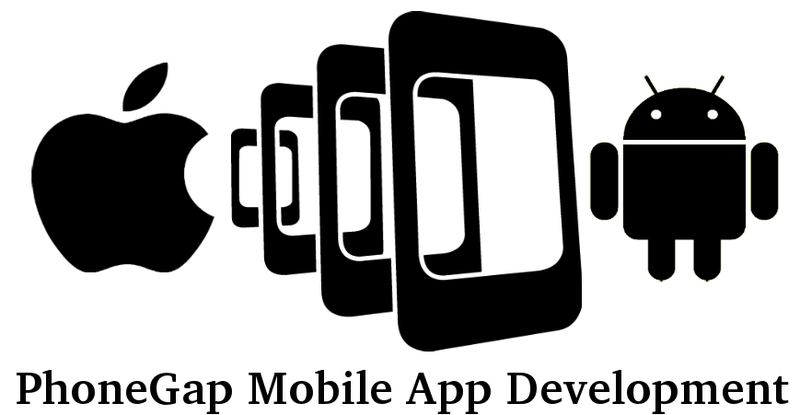 PhoneGap is a mobile development framework that allows for app development that isn’t completely beholden to Android or iOS platforms. Apps built in PhoneGap are hybrid applications which rely on web views to render display elements, rather than the device’s built in user interface framework. 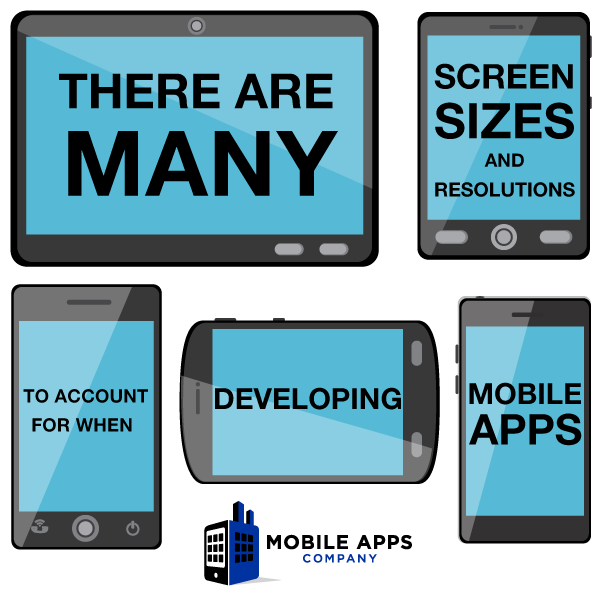 Dependent upon the application to be developed, this can allow for a more rapid and cost-effective development cycle, as certain graphic elements and code snippets can be used across multiple platforms and device form factors. While there are some obvious upsides to developing your apps in PhoneGap as opposed to a native build for each operating system, PhoneGap apps tend to run more slowly by comparison. Apple, while a support of PhoneGap in concept, has been known to reject apps submitted to the iTunes store should they run too slowly or if they deviate too much from acceptable iOS 7 design cues and expected functionality. But don’t worry about that. We will work with you to determine if an app built on the PhoneGap platform would likely pass Apple’s standards well before we would begin coding. Ready to get started? Then fill out the form, and Let’s Get Moving.